The link between driver and vehicle. 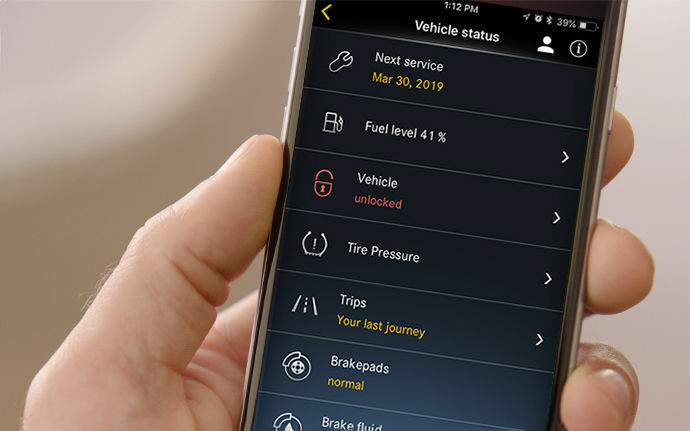 Complimentary for as long as your vehicle’s technology is supported. A helping hand at every turn. 1-year complimentary trial on select models. 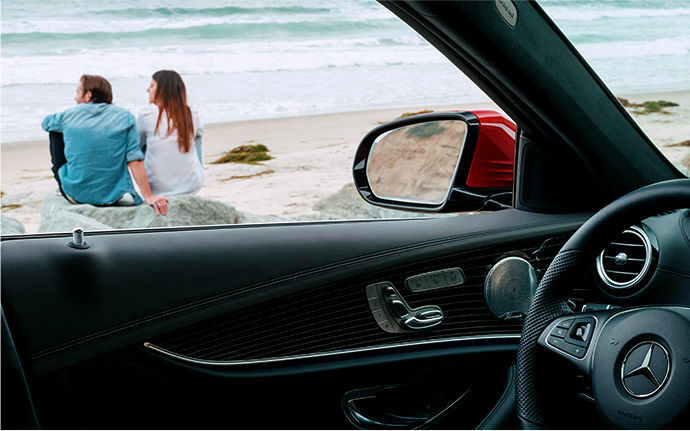 Because the drive is just the beginning. 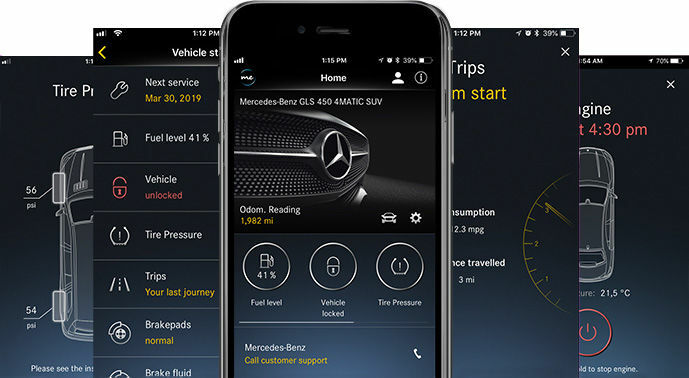 The Mercedes me connect App. Available now on Android, iOS and Apple Watch. Never forget where you parked again. See your vehicle’s location within a one-mile radius, and get walking directions to it. 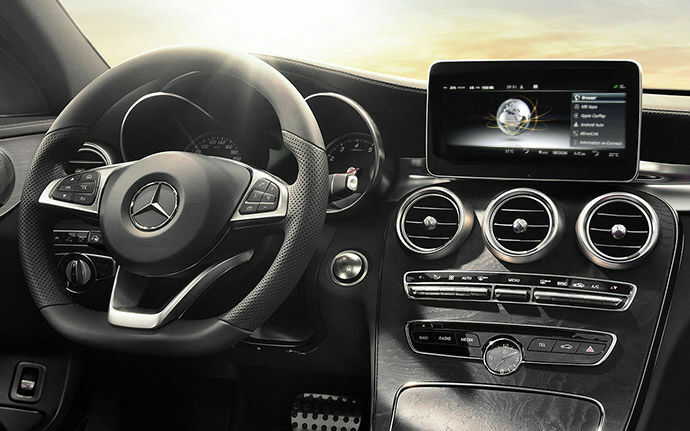 * Included in the Mercedes me connect app. Fuel & charging stations with pricing (EV)4. Your vehicle becomes a 4G Wi-Fi hotspot allowing you to connect up to eight devices to the Internet. 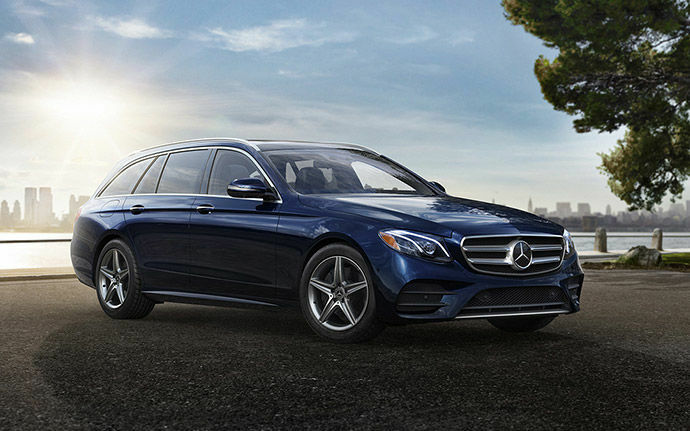 Do I need a credit card to active Mercedes me connect? For non-emergency situations, the 'me' button allows you to contact all call-center based assistance services with the press of one button. Examples include Roadside Assistance, Vehicle Information and Concierge Services.